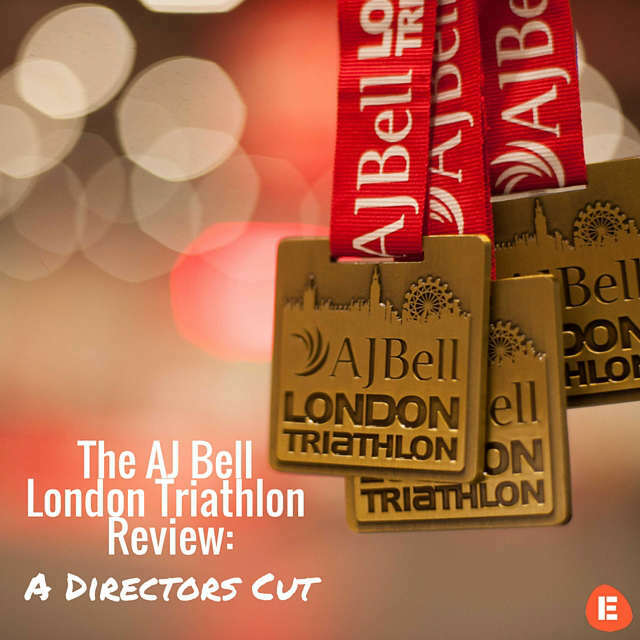 On August 8th 2015, EtchRock director’s Stuart and Jason took part in the London Triathlon. This is Stuart’s first hand account of the event and the build up to it. 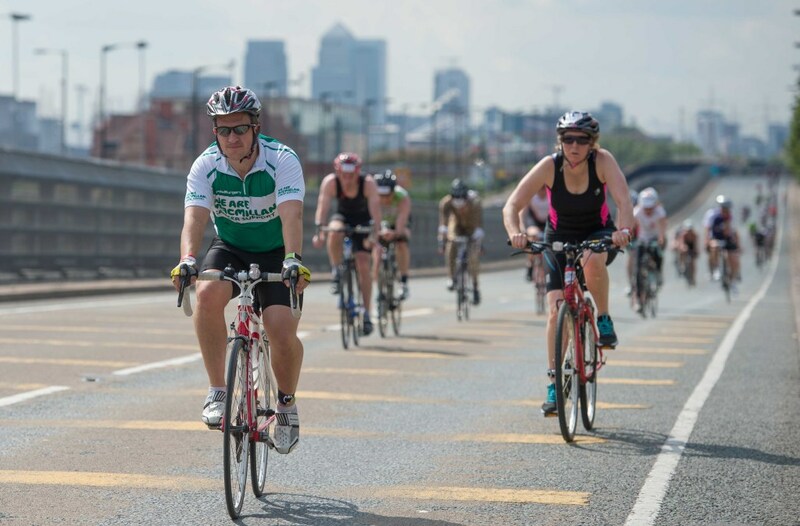 About a week before The London Triathlon, social media and EtchRock users were buzzing about the event. Posts would pop up in our timeline revealing a variety of emotions about the big race that they had prepared so arduously for. As we were sending out messages of encouragement and good luck to all the would-be participants, I noticed an email in my inbox. It was from our contact at global sports company IMG. They wanted to know if Team EtchRock would like to come down to the event. I quickly took them up on their offer and explained how exciting it be would be to watch the biggest Triathlon event of the year. Then, they went one step further and asked if we would like to part. Lover of challenges, I of course accepted, who wouldn’t? But after about 5 minutes of excitement, reality then sank in…we were actually about to take part in the London Triathlon. We were going to take the field with some of the most well conditioned athletes on the planet, and we haven’t even participated in a triathlon before. Don’t get me wrong; we would consider ourselves athletic, but the thought of doing all three phases in one race was completely alien to us. Luckily, the nervousness quickly turned into excitement and we started our prep for the race. As first time racers we had to order a pair of rental bikes, wetsuits and all the equipment in-between. Having not ridden a road bike in a fair while, we started to go for out daily rides to get back into the swing of it and did as much preparation as we could before the big day. So then Saturday came. We woke up at 6am, had a good breakfast and made our way down to the Excel arena. Living in west London, we thought it would be nice to cycle through Hyde Park on our journey. It was at this point, disaster struck. As we were going along, one of the pedals on my bike simply fell off. I could see clearly that the pedal had been cross-threaded and had completely worn out, which meant that there was no way it was going to go back on. So there I was, 12 miles away from the Excel Arena and no way to peddle my bike. Jason had to give me a tow whilst I held onto his bag from behind. Funny as it may have been looking back, it wasn’t the way I had envisioned my day starting. We made our way to a Action Bikes in Embankment who got the bike crank replaced for us whilst we decided it would be good to have breakfast number two! Once fixed, we were back on the road to the Excel Arena and arrived around 10am. When we first arrived, the place was awash with competitors, the atmosphere was fantastic. You could sense the nerves, excitement and the anticipation from everyone. We headed straight to the registration area where we got all sorted and picked up our timing chips. Once we were all squared away, we got our bikes set up in the transition area and had some time to kill before our wave started at 3.50pm. We used this time to check out the course, the expos, take in the sights and get some last minute advice from some fellow competitors. Everyone there was really friendly and happy to share his or her experiences of past events. It was great to see that there was such a range of experience levels there. You could see some people were seasoned pros with the flashiest gear, all the way down to the first timers like us. We met a lot of people who were racing for the first time, which was great as it made me feel like I wasn’t so out of place. I would recommend to any first timers to get there early and have a chat with some of the seasoned competitors. Around 20 minutes before the race, I laid out my cycling and running gear ready for my transitions, got changed into my wetsuit, and headed towards the start line. The butterflies were really buzzing now! We were racing in the sprint category, which is a 750-meter swim, followed by a 20km cycle and finishing with a 5km run. As it suggests in the name, it is a sprint event. It isn’t meant to be an endurance event; the aim was to finish as fast as possible. I wasn’t worried about the distance; I just wanted to achieve a good time. As our wave was called up, we headed over to the starting area with the other participants. At this point the atmosphere had completely changed, all the excitement had turned to focus. You could feel the tension in the air as we waited to climb into the water. Jason and I agreed that we were going to race together and try not to get separated but knew it would most likely happen in the first part. We had time for a quick motivational pump up for each other and made our way to the start line. It was not a dive in start, so competitors would all tread water in the starting area waiting in anticipation for the gun to go off. By now, the butterflies in my stomach had turned into adrenaline and I was ready to roll. Thinking back, I didn’t even hear the horn go off. I just saw hoards of splashing ahead of me; it was like being in a pool of sharks or something from a Jaws movie. Suddenly it was every man for himself. The opening 50 meters was really tough as everyone battled for position and tried to get into a rhythm. I was kicked in the face a good few times which threw me off a little but once I got some open space I started to get into my own pace. There was no chance to see if Jason was anywhere near me, whenever you looked around all you could see was splashing water. As I came into the first corner, the course became much more congested, kind of like the start. I decided to take a wider angle and not get caught up in the flurry of kicks. I quickly realised this was the case for every corner and decided to stick with my tactic, after all, I wasn’t trying to break any world records here. This was definitely the hardest classification for me as I had never taken part in competitive open water swimming and I was already starting to feel the fatigue. Eventually I made it out of the water. I ripped off my wetsuit, hat and goggles and ran down to the transition area to get my bike. Jason’s bike was still parked there next to mine so I knew he wouldn’t be too far behind. Right on queue, he was around 30 seconds behind me and we quickly got ready for the next phase. We came out of the ‘bike out’ area like a cannon. We knew this was the part where we really could do well and really gave it a good push all the way round the course. Before the race I had decided to ease up towards the last half km of the ride as I thought it would be a good idea to give my legs a chance to rest before the run as I was advised this was the hardest transition. As I peeled off into the bike circuit towards the transition there was a steep hill and the other riders around me all started racing flat out, so I followed and stuck with them. That last burn up the hill really finished off my legs and made the jump off my bike a tough one. We then made it back to the transition area, racked our bikes and quickly set off on the final leg. As soon as I started running, I knew this was going to be struggle. My legs were completely shot from the ride. I really had to dig deep to get into my stride but found that as more time passed, the easier it became. Both Jason and I found our rhythm and slowly started to pick up the pace. As we finished the first lap, I actually felt better than I did at the start of the run and found my second wind. I pushed with everything I had round the final lap and finally crossed the finish line with a time of 1 hour 41 minutes and placed 829th out of 1786 participants. I was ecstatic to find a beer waiting for me at the end, probably my most well earned beer ever! The whole experience was fantastic, from the build up to the race itself, I felt that the day couldn’t have gone any better. It was an amazing experience. This race, my focus was to just finish so I was extremely proud of where I placed. Next time, (Yes, there will be a next time) I am racing for a better time. You will definitely see us at a couple more triathlon events this year so we can be better prepared for the 2016 AJ Bell London Triathlon.